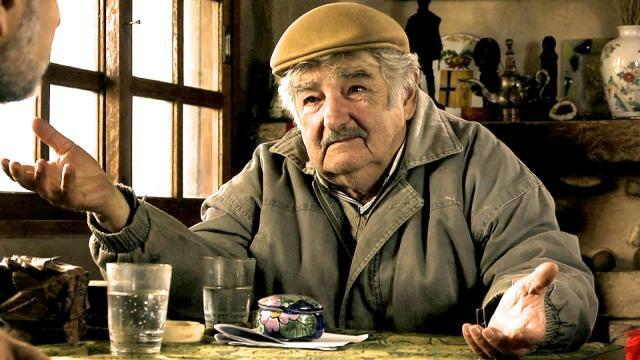 Yesterday the world saw Jose “Pepe” Mujica step down from his 5-year tenure as the President of Uruguay, a man who is a misnomer to what we expect from modern leaders. A leftist Guerrila leader back in the 60s who later served in all 13 years in prison for his political activities, he was part of a group that was heavily influenced by the Cuban revolutionary. However, over time (And time in prison) he became more pragmatic with his socialist tendencies but still his brand of populism made Uruguay one of the most progressive nations on the planet. I am a big fan of Mujica, and it got me thinking. The LG would donate 90% of his salary to local charities. (Mujica does this and lives on approximately 800 dollars a month, the average income of a citizen in his country, also he was technically the poorest leader on Earth, Net Worth Wise, and still gives nearly all of his earned income away). 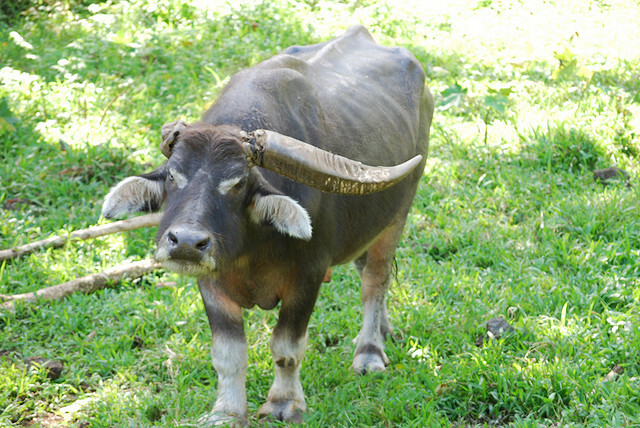 The LG would own an adorable pet Carabao named Manny, who unfortunately lost one of its horns it an automobile collision. (Mujica owns a 3-legged dog named Manuela who he accidentally ran over one of her legs with a tractor). It makes me smile to think of a humble ranch soul that could whip Guam into a real Island Paradise, which is an Island that can sustain on its own resources, and not rely on outside hands for food, money, and ideas. I am fully aware that Guam and Uruguay have many differences, but we need more local candidates who are not afraid of defying the status quo, and are willing to take that courageous step. Previous post ← I Dangkolo’ na Papålote’ — I Ma’gas na Guafi — si Ragnaros! Wasn’t Ricky Bordallo considered the Green Governor?